Royal AK is a simple to cultivate plant, causing it to be the most popular because of her exceptional trait. Otherwise known as AK 47, it has time and again been imitated or expended by other seed companies for crosses. Kalashnikova is a cross of AK weed with white widow. It offers an incredibly pure high at the same time as providing the fervent, enduring Indica outcome. This herb is of average height, causing it to be a suitable counterpart for miniature indoor plots on the assumption that you can rein in its overpowering, strong scent as it is notorious for its incredibly robust vigor and powerful aroma. The aroma is a mixture of berry fruit, diesel drain, and diesel petroleum. It is recognized to be remarkably constant, churning out dependable outcomes each and every yield. Growers must take added care for scent regulation when cultivating near any individuals. 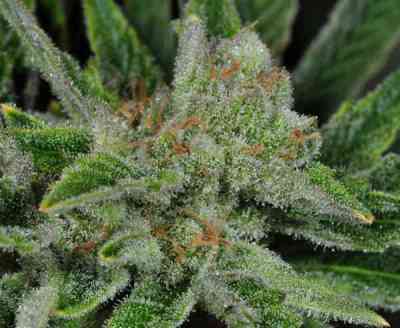 Royal AK grows well in both outdoor and indoor locations. It has an odd, individual flavour; sugary and stale with a trace of pine. 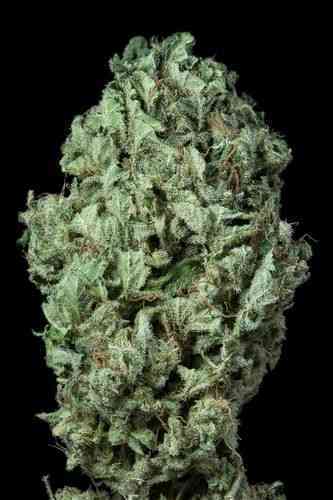 It has placed as one of the most eminent modern strains in the world. Despite the fact that it is deemed a Sativa Dominant hybrid, it likewise has a considerable Indica manifestation. This provides it with a sensible head and body high. AK 47 weed was not handed over the term out of any indication of vehemence, rather in connotation with the ‘one hit wonder’ that the smoke is. Following its launch, guests to coffee shops in Amsterdam frequently fell asleep after smoking some of this particular strain. Value without compromise causes it to be appropriate for profitable growers or home growers. For a typically sativa cross, these plants have a brief budding period. 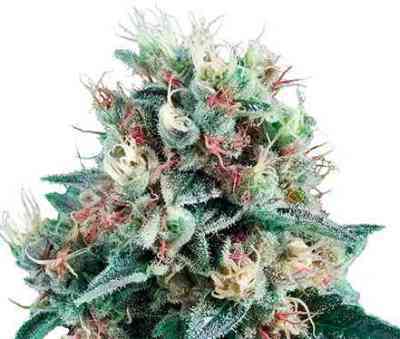 They yield solid buds with a small number of leaves that glow with a layer of resin crystals. It produces dark, yellowish jade blossoms. It contains a small number of hairs. The hairs that are apparent are dark, tawny red. They are solely evident when separating the buds. It has attained 16 accolades in Cannabis contests, demonstrating it to be a much loved plant to cultivate as well as to smoke. She provides an exceptionally robust, long-term, and pleasurable high. At the Cannabis Cup in 1999, a self-regulating lab examination verified AK weed had the top THC proportion of all admissions that year. It likewise attained the High Times Indica Strain of the Year award in 2003. The latest accolade earned by AK 47 weed was the third prize in the category, ‘Hybrid,’ at the High Times Cannabis Cup in 2011 in Amsterdam. It has a THC proportion of 19%. Its genetic background is Columbian, Mexican, Thai, and Afghani. The genetic balance is 60% sativa and 40% Indica. It has an indoor harvest of 525 to 575 grams and an outdoor harvest of 600 to 650 grams per plant dried. The budding time period is between eight and nine weeks. The inside stature for this strain is from 80 cm to 140 cm. The outside stature is to a certain degree larger with a minimum of 130 cm to 170 cm. The best outside yield time period is in the start of October. The outcome of this strain is an impeccable combination of stoned and high.